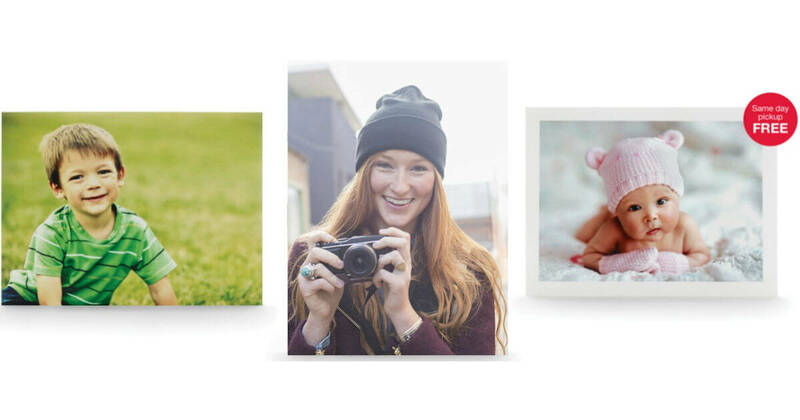 Get a Free 8×10 photo print at CVS – a $3.99 value! Add the 8×10 print to your cart and enter the promo code: VALENTINE to make it free! Choose in-store pickup to save on shipping charges.